Spiers and Boden at the Borderline. Goodness. I posted this last night but it didn't post, so I posted it again. 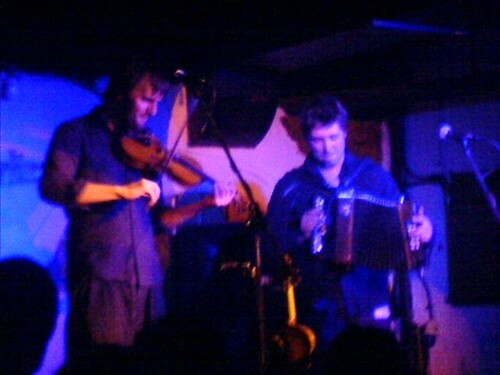 Spiers and Boden at the Borderline. Not the Scala, obviously. I am completely pissed and I have work tomorrow. Help needed.